New 3D look, toolbar customization, downloadable skins, enhanced download engine, the unique integration into all latest browsers, and a wealth of other improvements and new features. Please look at news page if you want more information. 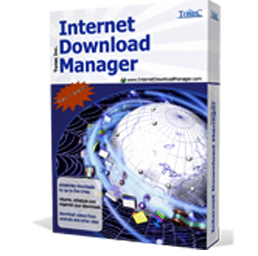 Effectively solves speed, resuming broken downloads, and management of downloaded files.